Collegiate Recovery Recovery Support & The Continuum of Care on Campus from Relias Learning on Vimeo. 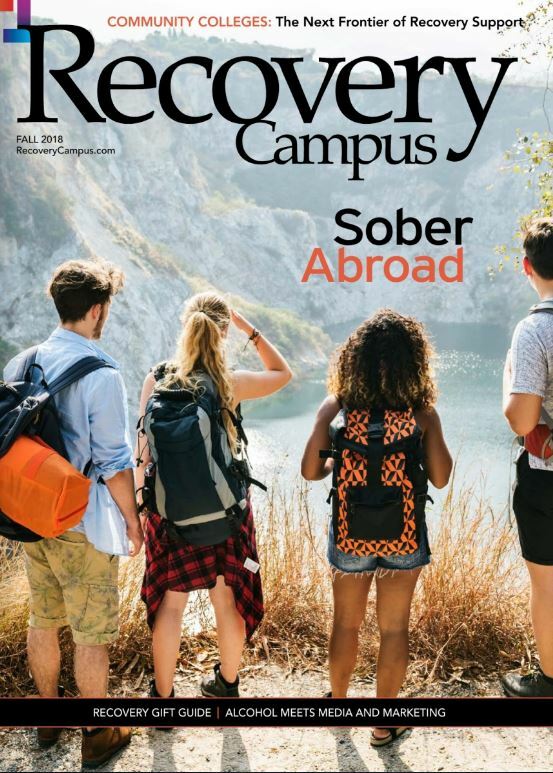 Collegiate Recovery Programs (CRPs) are designed to provide recovery support services within the college environment to allow students in recovery the opportunity for an authentic college experience. The mission of Association of Recovery in Higher Education (ARHE) is to empower CRPs and CRP professionals to support students in recovery through our strategic approaches: Develop and Sustain, Connect and Collaborate, Educate and Advocate. This one hour webinar will provide an overview and history of collegiate recovery programs and collegiate recovery communities. In addition, this webinar will help providers understand how CRPs play a critical role in a comprehensive continuum of care for recovery-oriented substance use disorder (SUD) services. The webinar will also provide a summary of research outcomes and suggested standards supported by ARHE. 1.Provide an overview of SUD recovery generally, and specifically for college students. 2.Describe the purpose and mission of collegiate recovery programs (CRPs) and the Association of Recovery in Higher Education (ARHE) as solution-based resources. 3.Describe how collegiate recovery programs fit within the continuum of care for recovery-oriented SUD services. 4.Provide a primer on collegiate recovery program basics. 5.Impart research outcomes and rationale for increasing recovery support within the context of higher education.